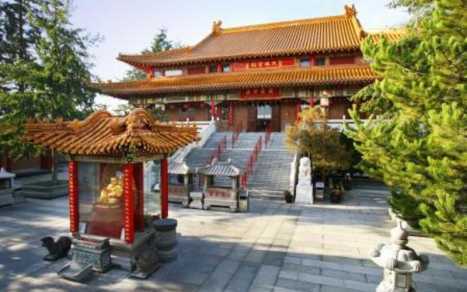 The International Buddhist Temple (also referred to as the Guan Yin Temple) is one of the largest and most authentic temples in North America. 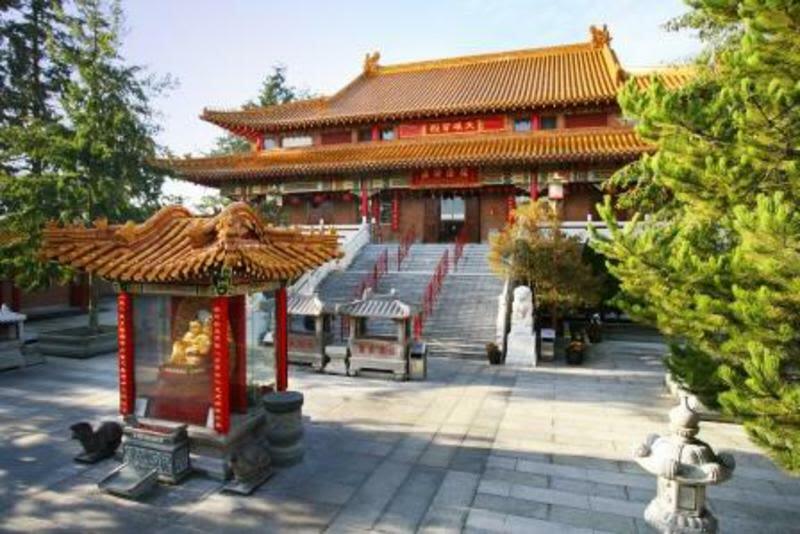 Situated on Steveston Highway in Richmond, the Buddhist Temple is an exquisite architectural marvel inspired by traditional Chinese imperial design. Every structural detail and object of art showcased, from the flying eaves that soar above the Temple’s rooftops to the magnificent Big Buddha Statue that graciously greets you in the Worship Hall, are authentic expressions of impeccable Chinese craftsmanship. The magnificence of the temple, in the serene environment it creates and the esteemed work that is done both within and beyond its walls, has earned the organization numerous awards and praise over the years.